Esmeralda believes in magic and practices horrifying dark rituals on her daughter Sarafina. This wicked evil mother tortures her own child because she wants to make her believe in magic, too. Since her daughter won’t believe she locks her in a cell. When that didn’t work, Esmeralda tried by killing her daughter’s cat. Sarafina gets scared and runs away from home and gets pregnant. Sarafina passes on stuff to protect her daughter, Rican. She teaches Rican that magic is bad. 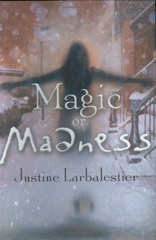 Over time Sarafina goes crazy because she regrets the lies she is telling her child (she has not been telling her the truth about magic.) Rican is forced to live with her grandmother, Esmerelda: the place she fears the most. Nothing about the house or Esmeralda is what Rican expected. 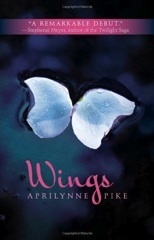 For the first time she finds herself questioning her mother’s teachings, I like this book because it has a lot of mystery and suspense. It was easy to read and quickly. I would recommend this book to anyone who likes mystery with a hint of fantasy. DRAGONSEYE by Anne McCaffery is about a land called Pern that has dangerous storms and volcanic eruptions. The land is populated by the “Weyrs” and the “Holders.” They have to train the dragons to protect the people. Many people have lost their lives to disease and old age. The Weyrs are trying to get Lord Chalkin out of power so the lands of Pern can be secure and safe. 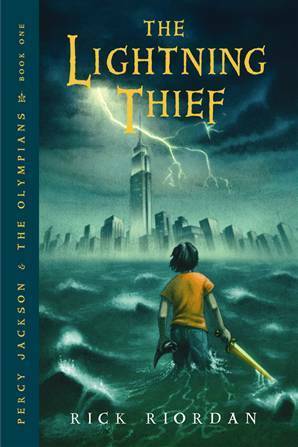 I am still reading this book and I find it interesting because it is filled with fantasy. I would recommend this book to anyone who likes fantasy books or books about dragons. 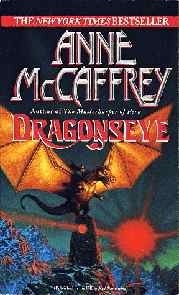 Dragonseye is available in the WHS library, along with many other Anne McCaffrey books. Drizzt escapes from his kin, in order to stand by his own moral code and fight against the evil of his brethren. The story is set in a different fantasy based realm in underground caverns, known as “The Underdark”. The story follows a young dark elf or “Drow” named Drizzt Do’Urden, as he takes steps as a child to a man that rebels against his culture and leaves his home in order to find a better life. The culture in the city revolves around religion which follows the evil deity known as “The Spider Queen, Loth”. There fore the female Drow are in more power than the males, and if they’re priestesses they are in more power than other females. As a culture, the Drow are cruel and causalities are common, what’s more common than most, during most rituals or any-form of social meetings, is casualties. Salvatore uses rich but, not full blown vocabulary, making it easy to read for the people with a limited vocabulary, yet it can still give an extra chuckle or two to those who don’t. The world that Salvotre has created seems well flourished and with no loose ends. What’s more, as a critic of many different forms of media, I wasn’t capable of finding any major plot holes, which brings a satisfying feel once you’re finished with the novel and are waiting for the next book. 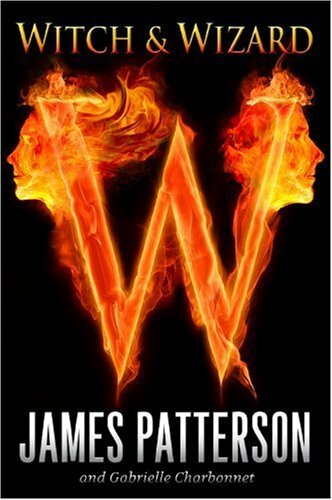 The first out of a ongoing series of 15 books, Homeland gives a great introduction to Salvatore’s work, and the Drizzt Saga, leaving you wanting more. WHS Library owns many books by R.A. Salvatore. Check our catalog for more information. Eragon is just a teenager living with is cousin and his uncle on a farm on the outskirts of town. One day while hunting her finds a polished blue stone. he think his luck is about to change and heads back home. After horrible events take place, he has to leave his home with a dragon and Brom the town story teller. After a run in with enemies whose breath smells like rotting flesh, they finally escape. . . Will Eragon be able to take the place as a legendary dragon rider? Read the book to find out.